Lotus has been working on developing sustainable water systems for the Civic Center District area since 2014. 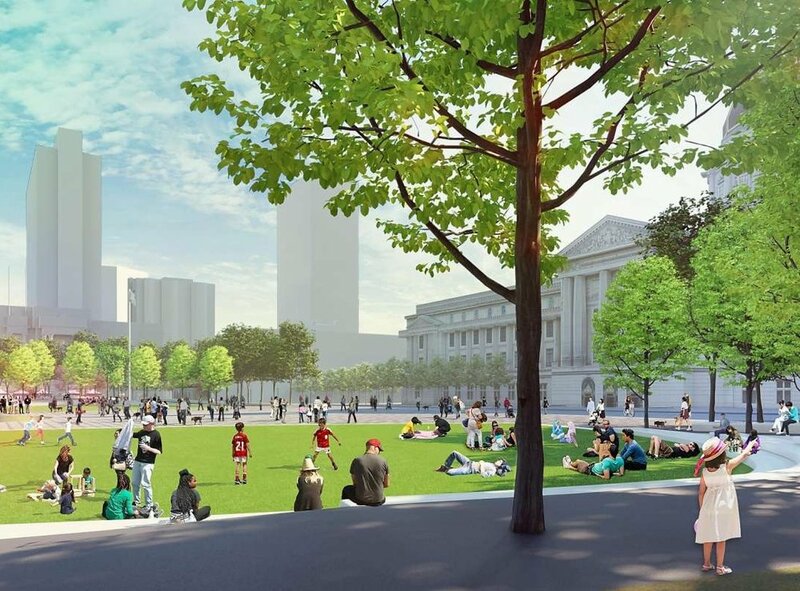 More recently, we were on CMG’s team to assist them with developing a comprehensive plan for the public realm area of the Civic Center Plaza, Fulton Street, UN Plaza, garage/Brooks Hall, and adjacent streets. Our piece of this plan included over 100 iterations of complex water balance analyses! Read more about the this ongoing plan in the San Francisco Chronicle.